Promoting health, well-being, independence and quality of life in older adults through clinical practice, education, research and advocacy. Since 1996, the Glennan Center for Geriatrics and Gerontology's efforts in education, prevention and intervention research on age-related conditions have helped older adults live better, fuller lives while maintaining as high a degree of independence as possible. We are renowned for our education of healthcare professionals, including medical and PA students, Internal Medicine residents, Hospice and Palliative Medicine and Geriatric Medicine fellows and health specialists who work with older adults in the community. Our providers, educators and researchers work together to promote the health, well-being, independence and quality of life of older adults. Our nationally recognized model of Acute Care for Elders (ACE) units offers enhanced care for older adults in specially designed hospital units. 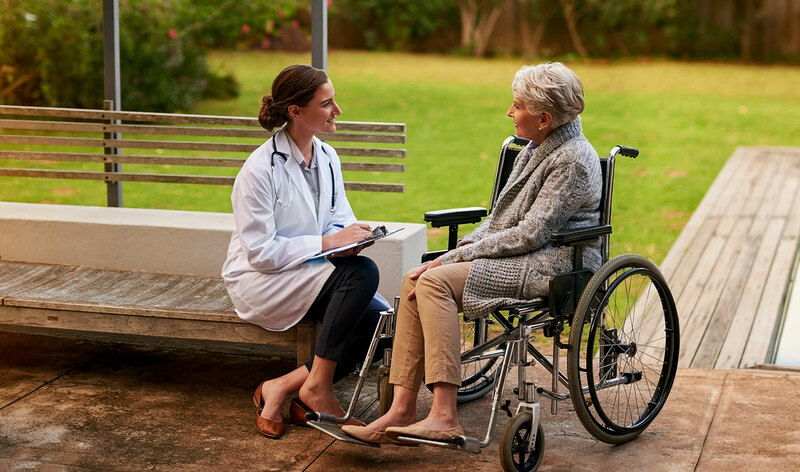 Geriatricians, advanced practice nurses, social workers, pharmacists and physical and occupational therapists work together to deliver cost-effective, compassionate, patient-centered care. Developed in part by EVMS John Franklin Chair in Geriatrics and Professor of Internal Medicine Robert Palmer, MD, MPH, this model promotes self-care and independence for older patients and results in a measurable reduction in the length of an individual's hospital stay. 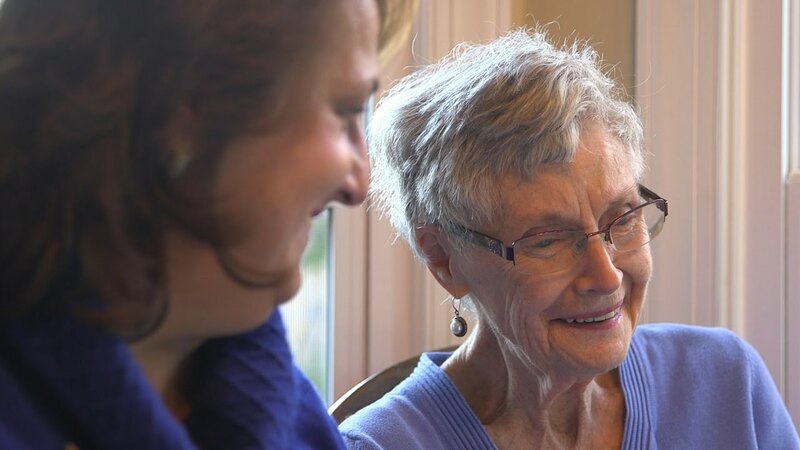 Our clinicians address the needs of older adults, like Alzheimer's patient Renthea Dodson, through compassionate care in a variety of settings. 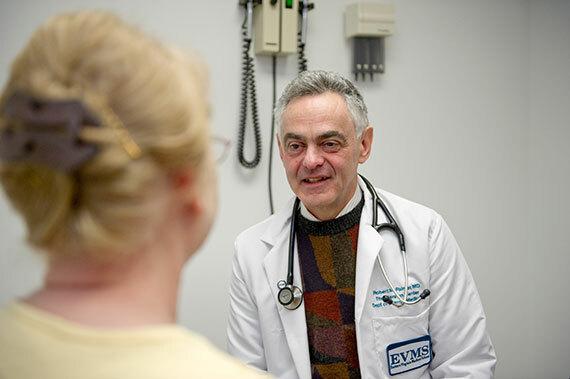 You'll find our providers in palliative-medicine consultation clinics and ACE units at facilities throughout the region or at our geriatric assessment and memory consultation clinics in EVMS Hofheimer Hall. Our center's geriatricians support Sentara Norfolk General Hospital, ranked by U.S. News & World Report as a high-performing facility for Geriatrics. 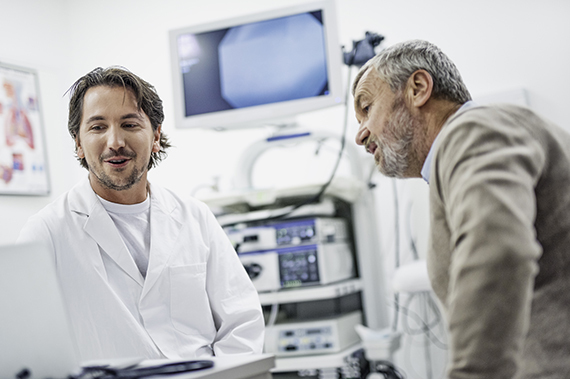 We strive to help patients maintain quality of life throughout the course of a disease. Our faculty and Hospice and Palliative Medicine fellows practice palliative care — treating symptoms while making patients comfortable, rather than pursuing aggressive treatments — in a variety of settings. Geriatric Medicine Fellowship Director Marissa Galicia-Castillo, MD (MD '97, Internal Medicine Residency '00), the Sue Faulkner Scribner Distinguished Professor in Geriatrics and Professor of Internal Medicine, has led the charge to include palliative care as part of our medical school curriculum as well.